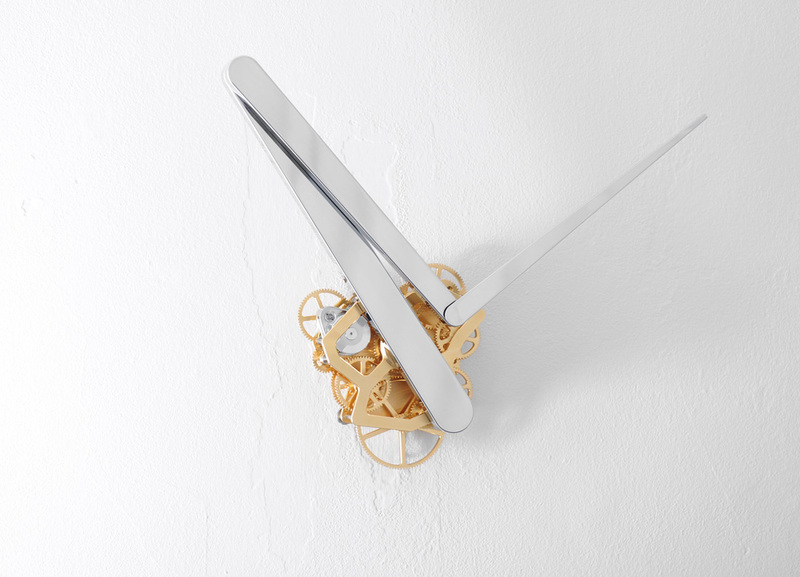 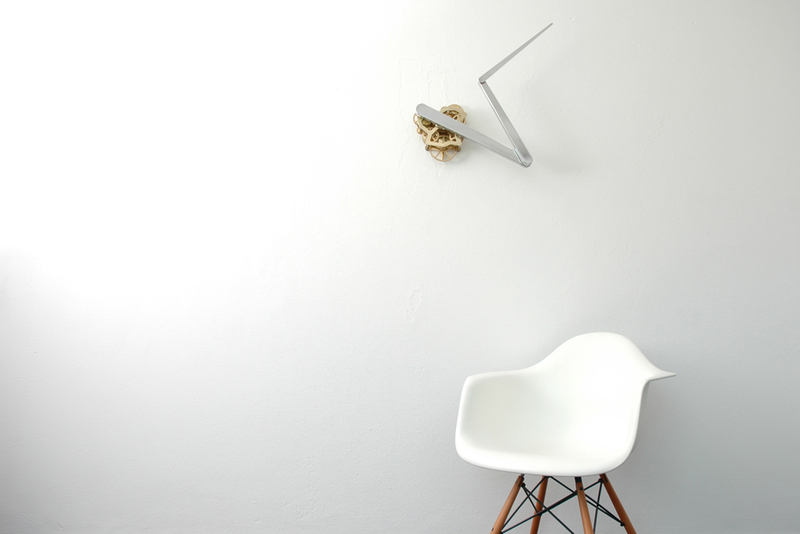 Dutch designer Sander Mulder has created the “Continue Time” clock. 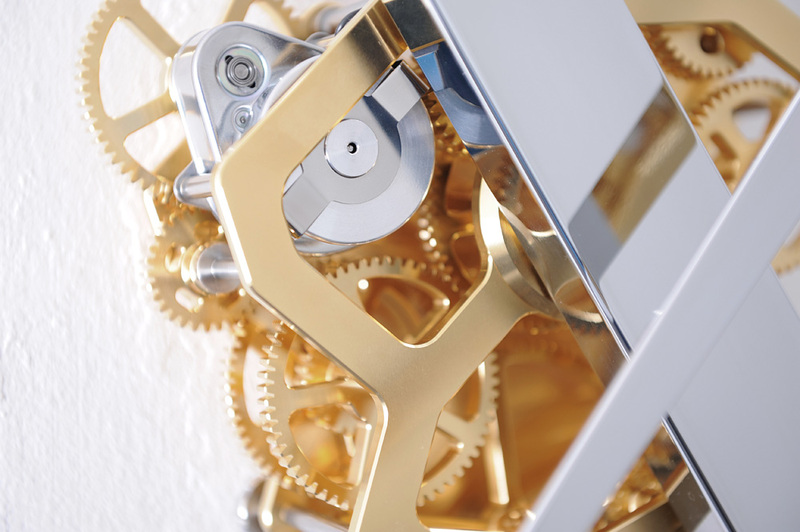 “On the Continue Time clock, two out of the three pointers rotate around another pointer, instead of the central point on the clock face, as with traditional clocks. 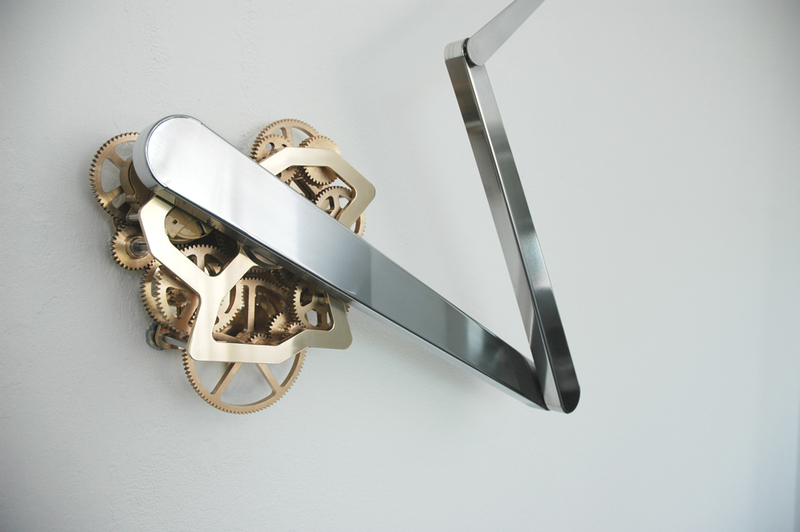 The resulting kinetic artwork is continuously changing its shape during a full rotation of twelve hours. 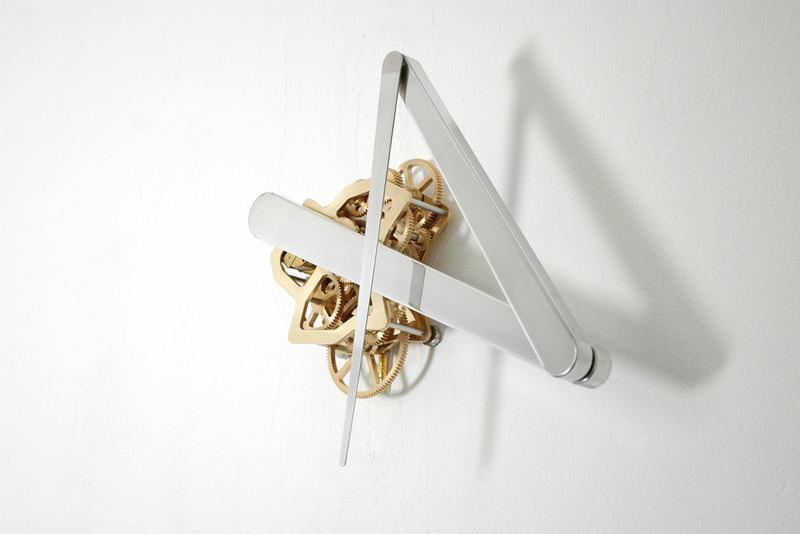 While creating mesmerizing patterns on your wall. 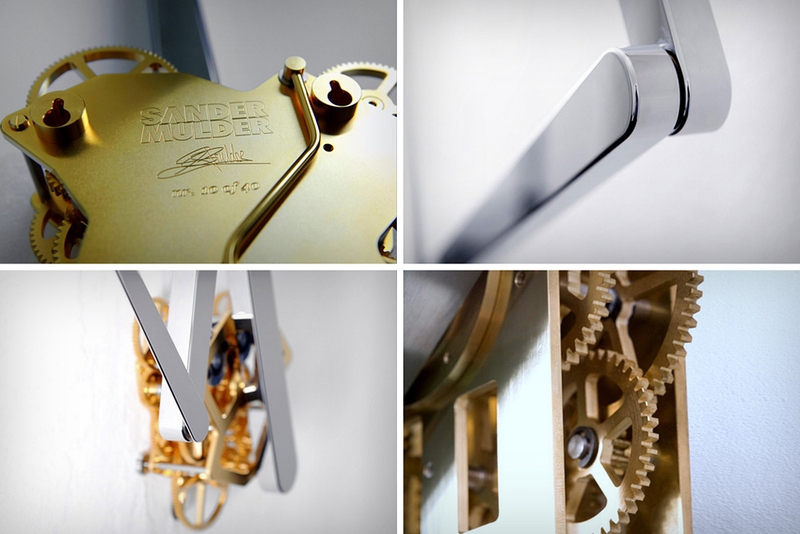 The pointers are still read as with any traditional clock.” Just check a video and you will be amazed! 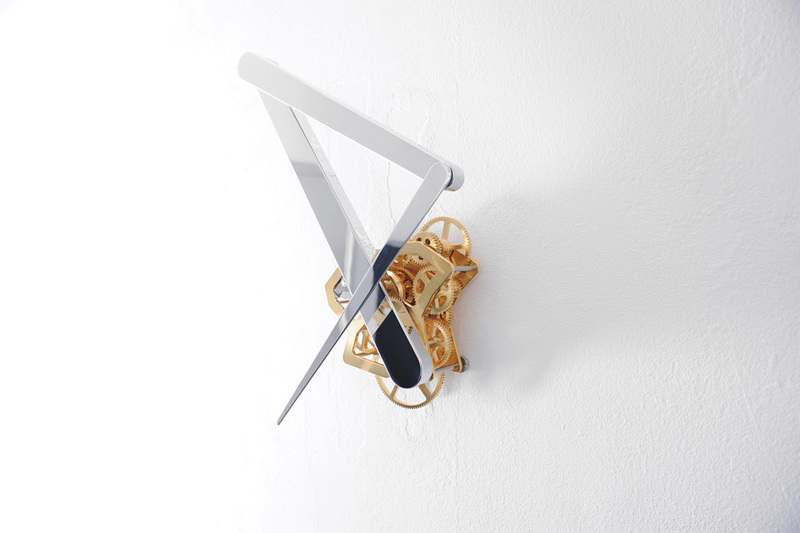 Also if you would like to see more interesting wall clocks – check Elegant and Stylish Dynamic Wall Clocks.